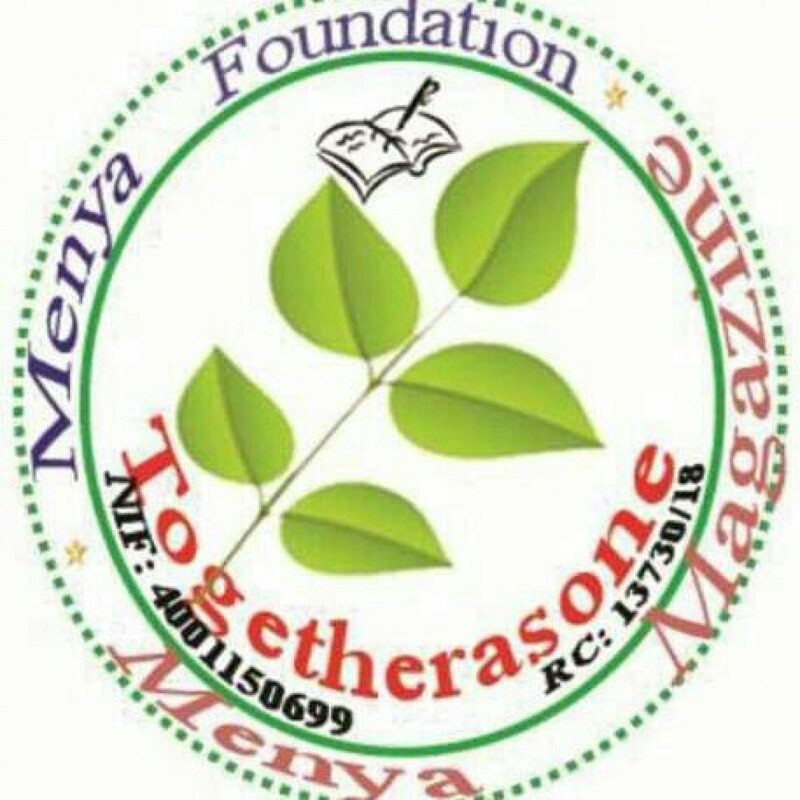 The power of connection is the whole story of the connection of Menya Foundation to Printernet New York. This will help many people who think that networks can’t play a vital role in their users. In this story, we will specify the role played by one of our Facebook connections: Printernet New York. This happened when I was asked to repoter for Printernet project Mubuga. As a blogger, it was very simple for me. The task is to give a weekly report about the project. As I continued to read other posts in our group, I was inspired and began to write entrepreneurs stories. It was very amazing and many of our readers saw that we were worthy to be supported. From that time, Menya Foundation got the first connection. Whith the coaching of the connection, we, Menya Magazine Club have accomplished great works. This our connection played a vital role in all what we accomplished as Menya Magazine Club. 1. Printernet coached us and we were able to produce a magazine. This shaped the villages and our readers. 2. We were planning a one week entrepreneurs conference and Printernet, together with Growing Systems of Success Dailly helped us to get a prototype for entrepreneurs conference. This was a great help and led us to the success of the conference. 3. Our connection supported us in the one week conference. With the prototype, we had great moment of teaching the GSS components. 4. Printernet designed the certificates of the conference attendees. This put us to another level. All these achievements happened because we were connected to the very important people. This is what we call the power of connection.